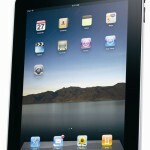 iPad – to buy or not to buy? The long awaited iPad from Apple has finally arrived. The hype has been out of this world. The question is whether it can live up to the expectations. 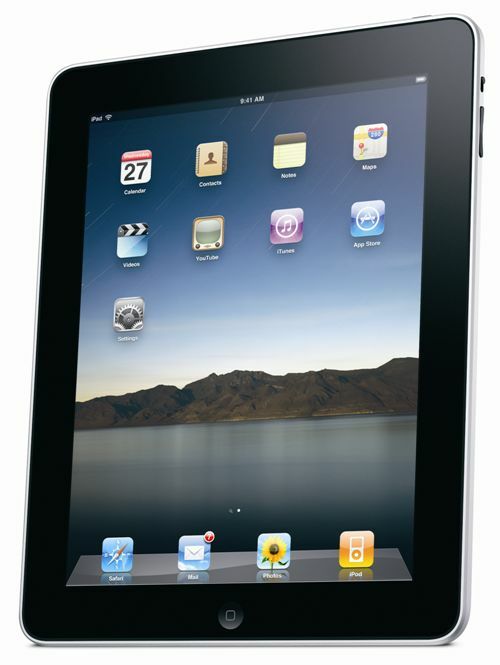 To be completely honest the first impressions I’ve got of the iPad is that it won’t. The iPad is basically an over-sized iPod Touch. However, in some ways the iPod Touch is in fact a better buy than the iPad. At least with the iPod you can listen to music and use other apps at the same time. You can’t do that with the iPad. This is a major flaw. Some have complained about the lack of a built in camera. I honestly don’t care about that. A camera in the iPad is simply not convenient. What is perhaps the biggest draw back is that Flash is not available on the iPad. This makes surfing the Internet more or less useless, as a huge number of websites have elements using this technology. I suppose we have to take into account that this is the first generation iPad. Hopefully Apple will learn from their mistakes and improve on the next generation. Until then I will certainly not spend any money on buying an iPad.